Easily add computers, entertainment systems and other devices to your network, without the wires! 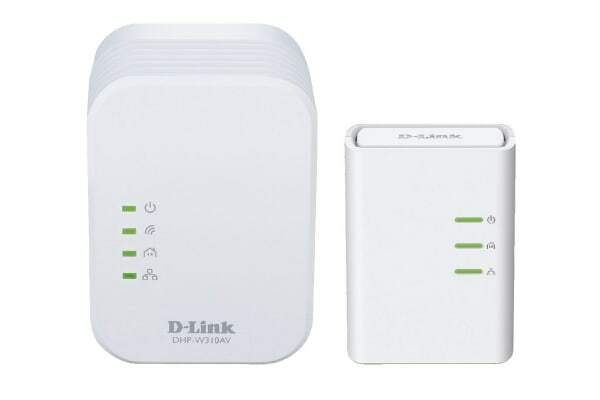 The D-Link PowerLine AV500 Wireless N300 Mini Starter Kit instantly expands your wired and wireless networks by transforming your home’s existing electrical wiring into a high-speed network. 1. 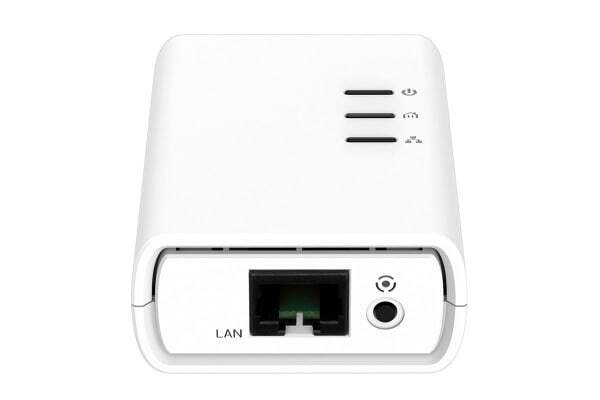 Simply connect the PowerLine adapter to your router’s Ethernet port and plug it into a power outlet to turn every other outlet in your home into a possible network connection. 2. Plug the wireless extender into an outlet in a different part of your home to extend your Wi-Fi network to the hard-to-reach areas of your home like upstairs bedrooms, basements and outdoor patios.